The Sleep Inn Paseo las Damas has been in operation for nine years, and it celebrated its anniversary in 2014 with an exciting new remodeling plan. Horlando Salas, the general manager of the hotel, has always looked to the future, keeping the standards of the hotel very high and at their most modern and convenient. The entire hotel complex now has wireless internet service, as do the Casino Club Colonial and the Magnolia Restaurant. One of Costa Rica's main daily newspapers, La República, detailed the proposed changes, which include a redesign of the guest rooms, a new color scheme for the hotel and new furniture throughout the Sleep Inn. Each room now has a new flat-screen television set as well. 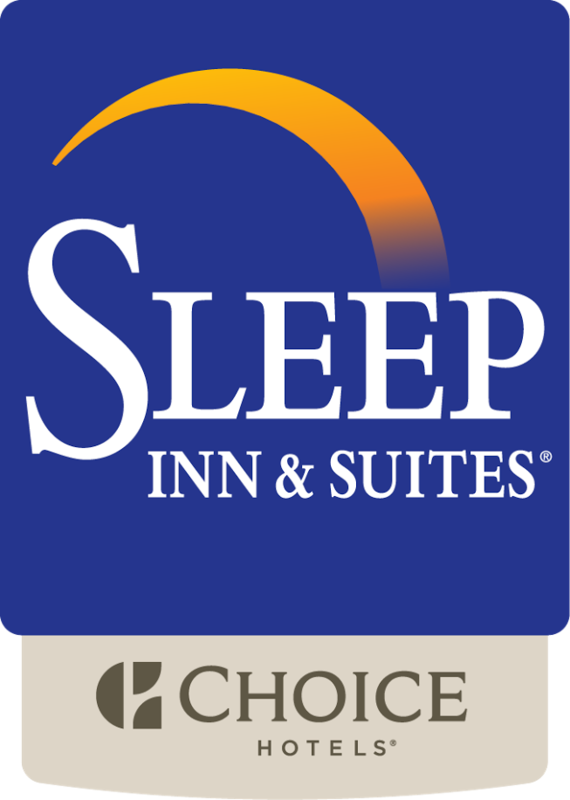 The Sleep Inn is a four star-rated hotel, and its management is impeccable. The staff is friendly, the rooms are scrupulously clean, and the grounds well-maintained. Its new conference room is ideal for corporate and social events. Read more about the Sleep Inn Paseo las Damas and its changes.